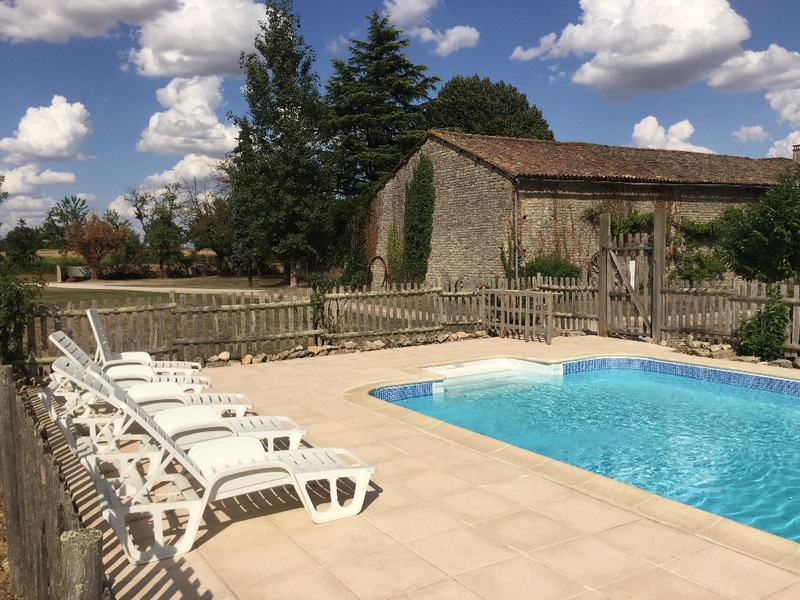 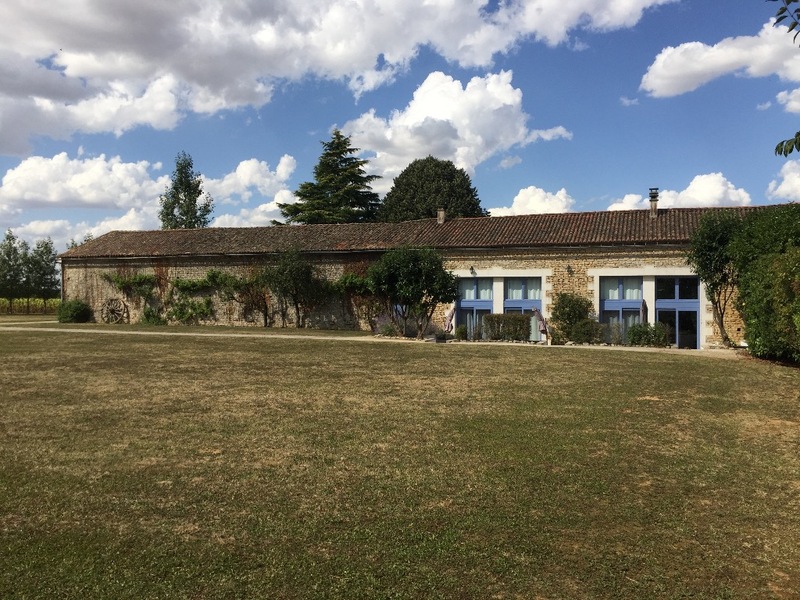 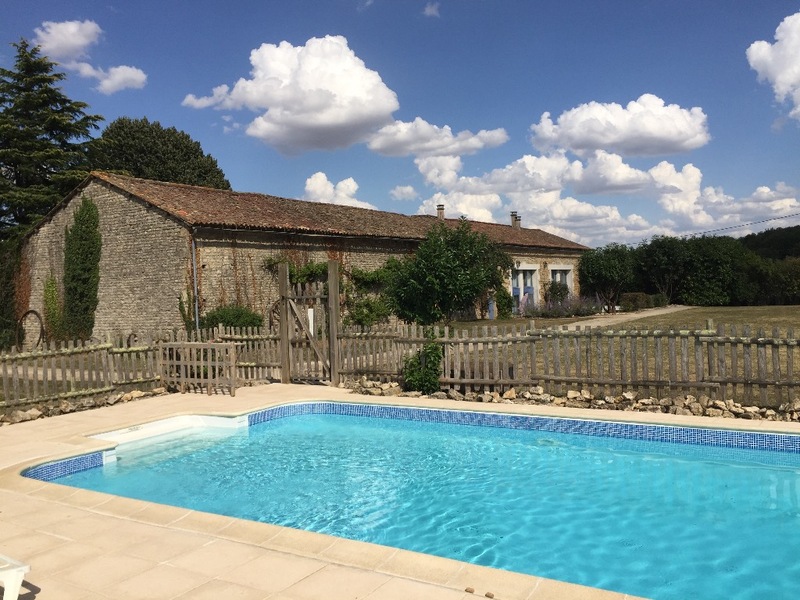 Under new ownership and having been fully refurbished, we are pleased to offer La Vigne, an architect designed conversion of a 200 year old barn. 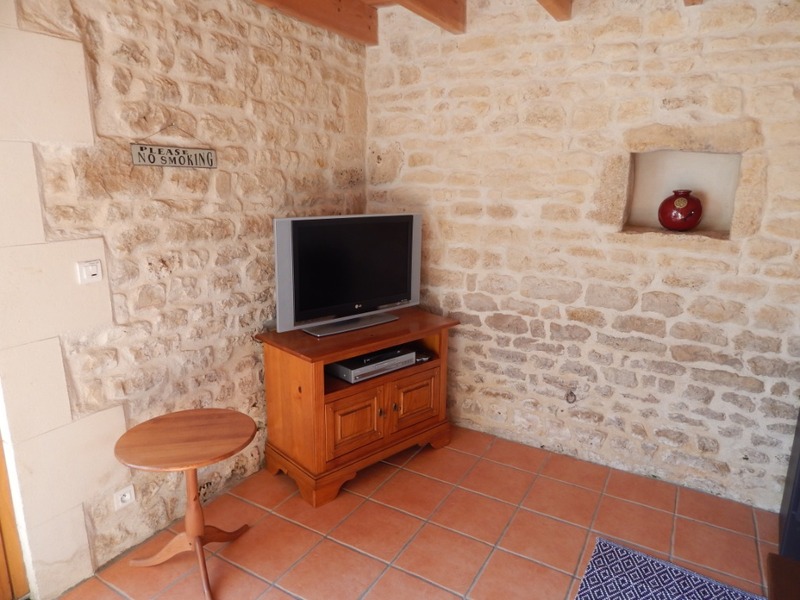 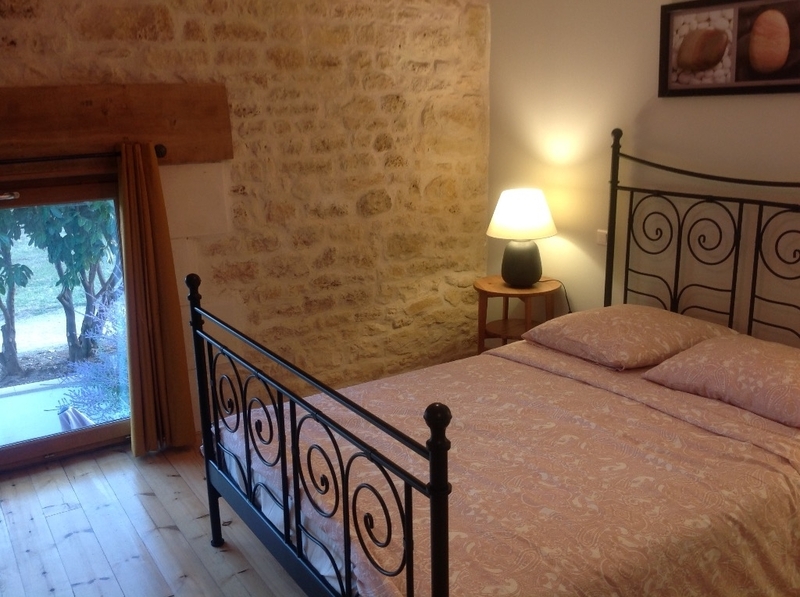 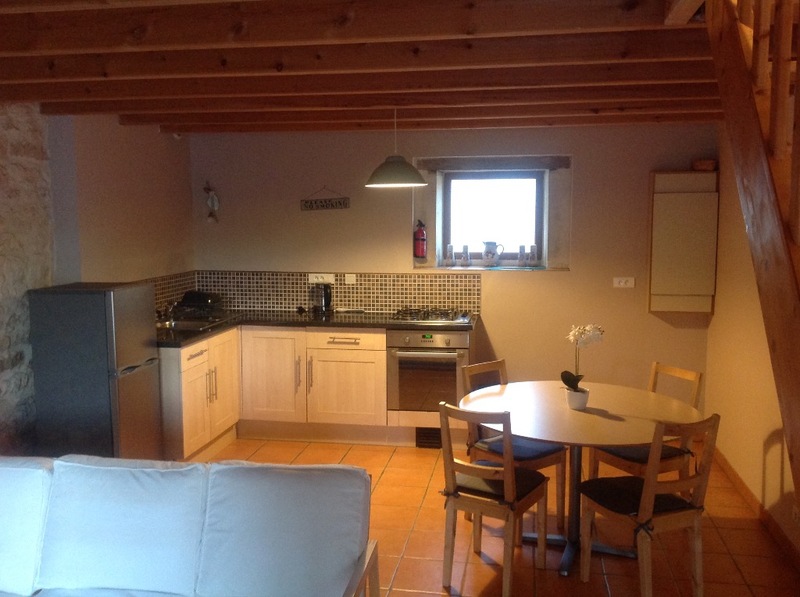 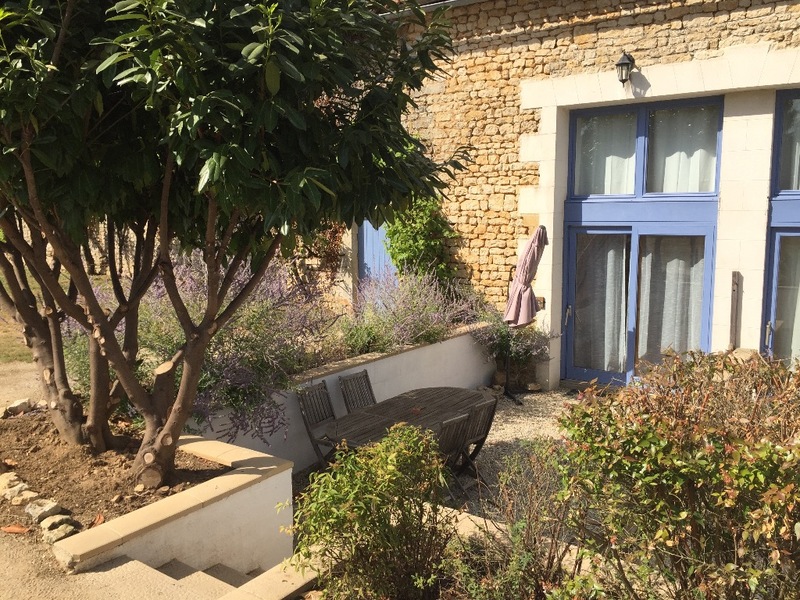 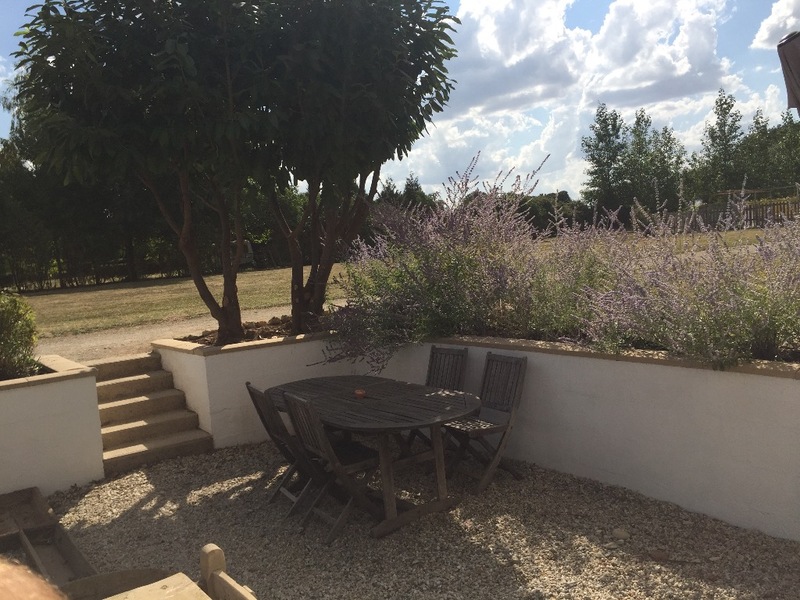 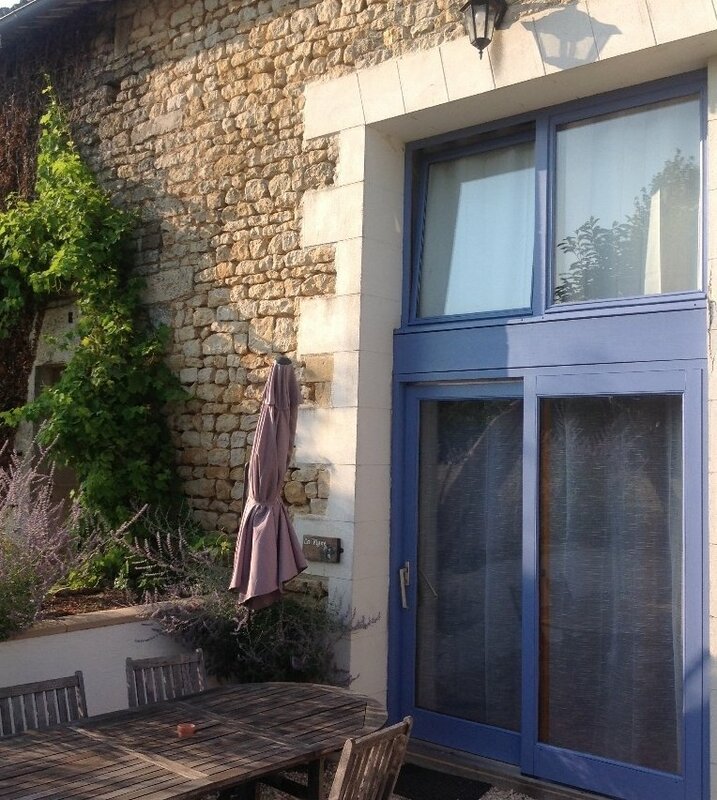 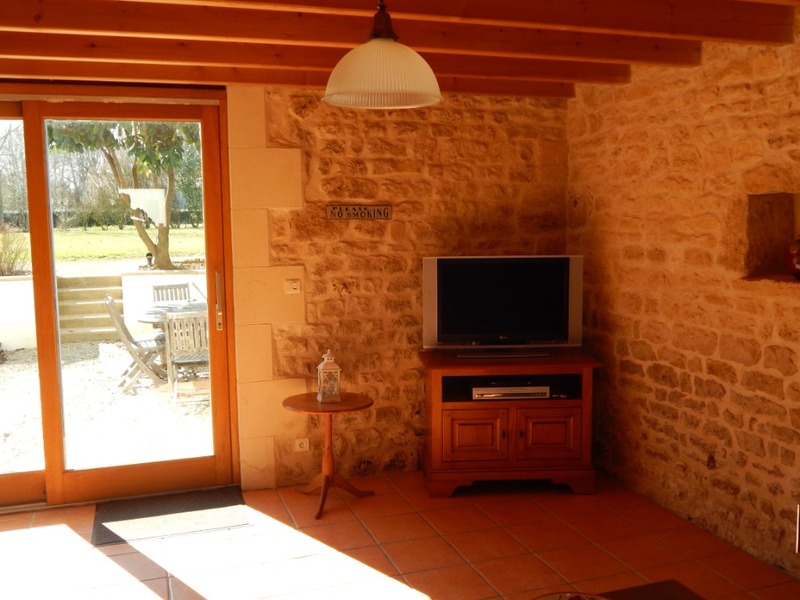 La Vigne has 2 bedrooms and sleeps 4. 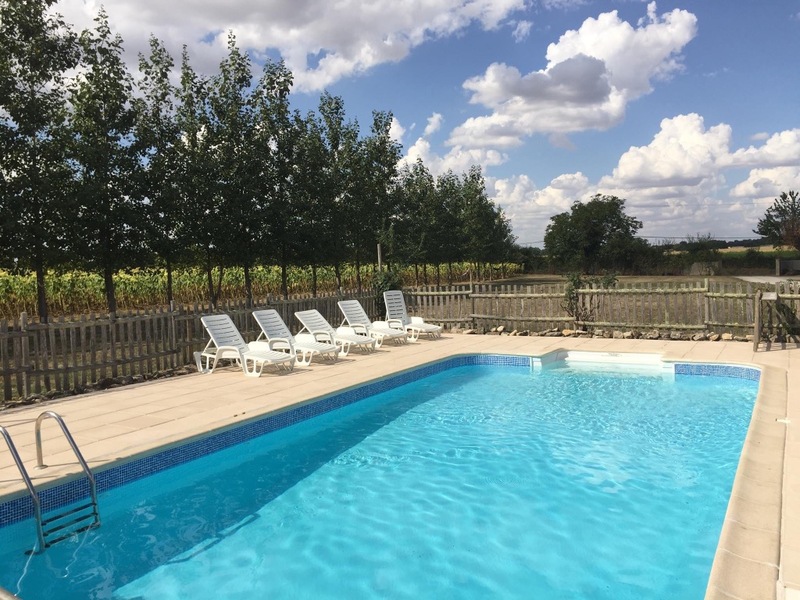 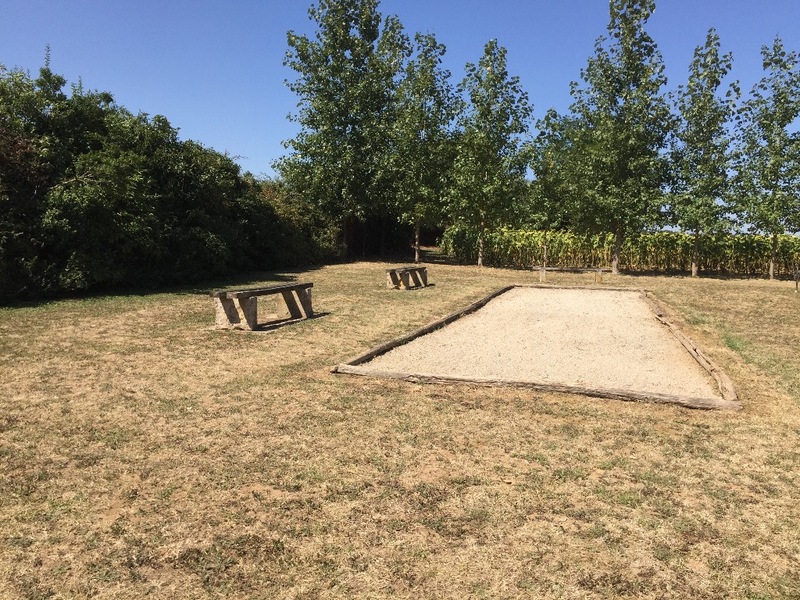 It has a large sunken terrace with beautiful views overlooking the gardens, countryside and the village, including the Logis (a small 15th century castle) There is also a newly refurbished 10m x 5m heated pool on site with loungers and a shaded reading area, boules court and a games room. 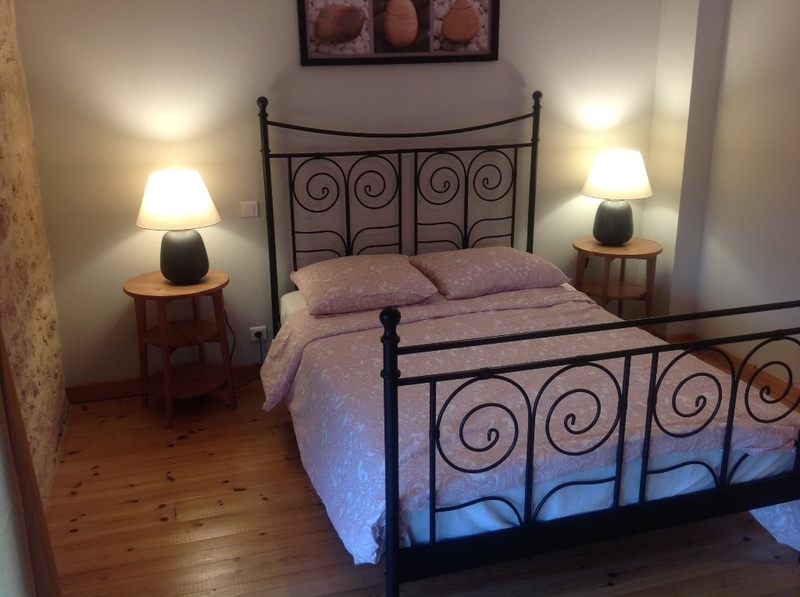 We have been working very hard refurbishing and replacing equipment to provide a luxury holiday for you and your family. 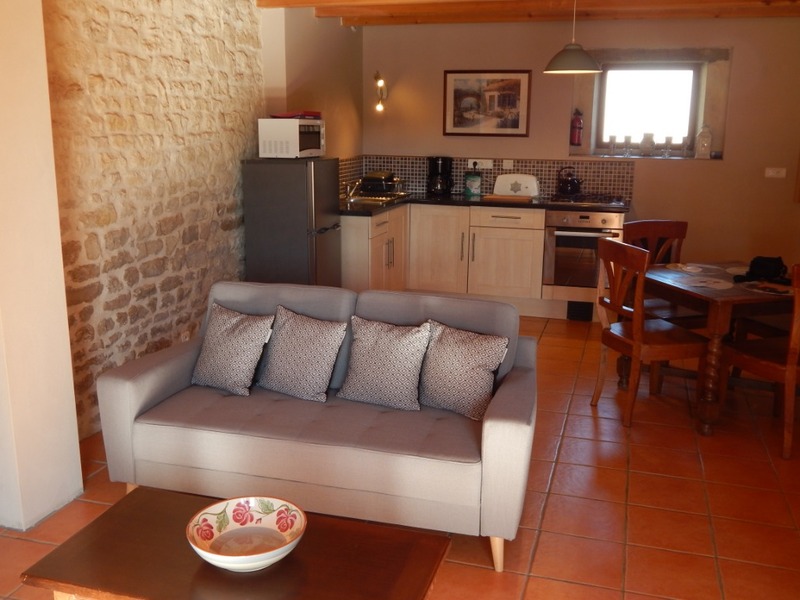 Multiple cottages can be booked together for family gatherings. 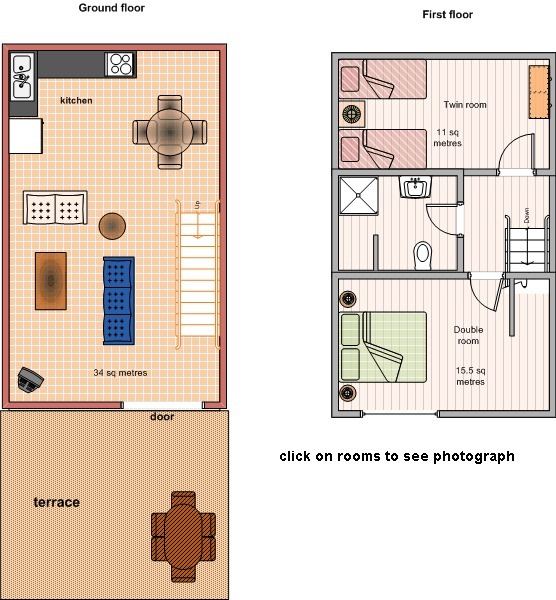 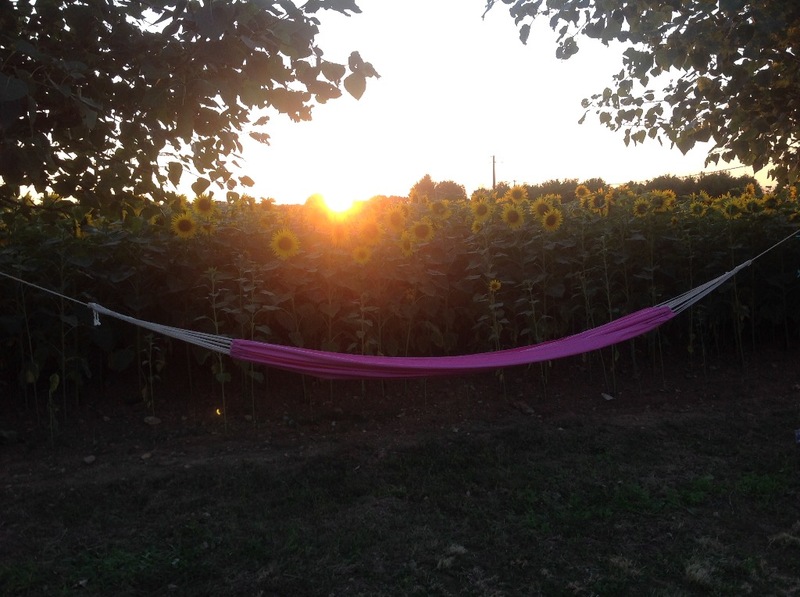 Please contact us with any questions on the facilities we have to offer or flexibility of accommodation/dates.